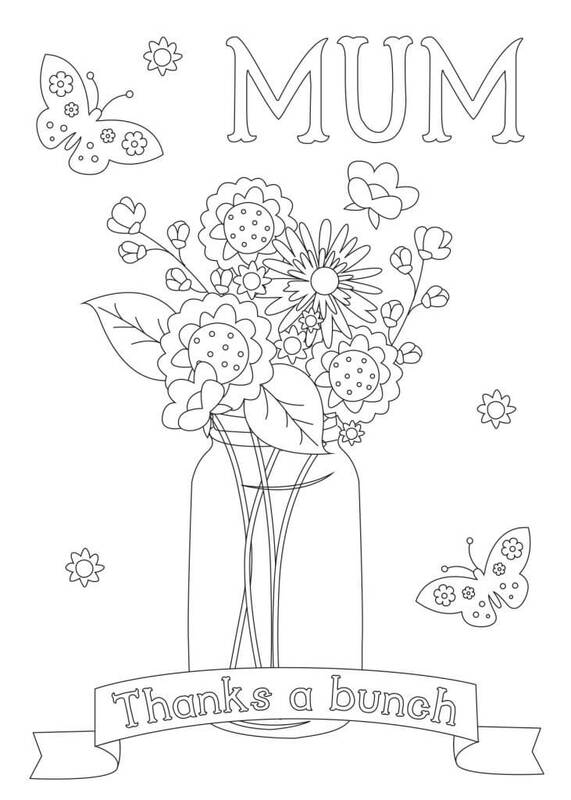 Looking for Mother’s Day activities for your kids? 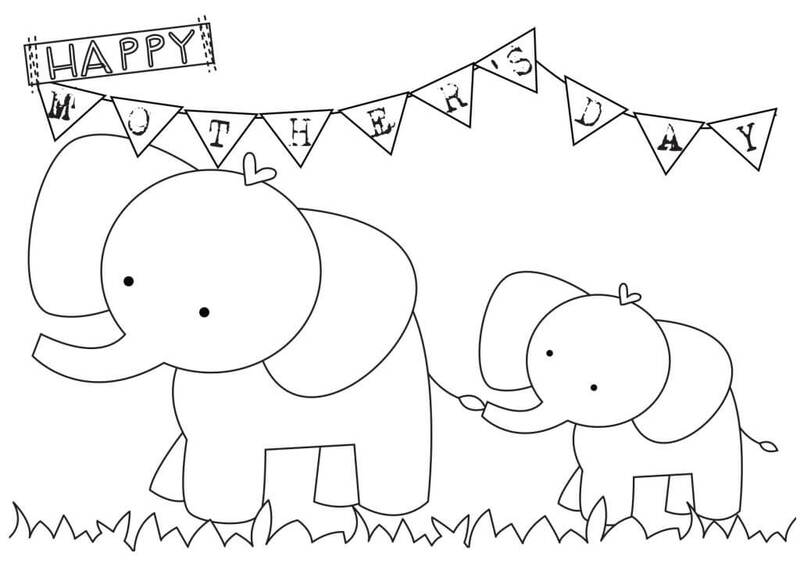 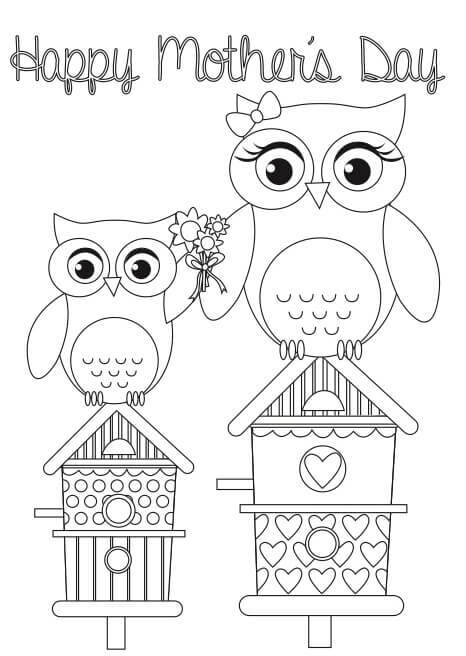 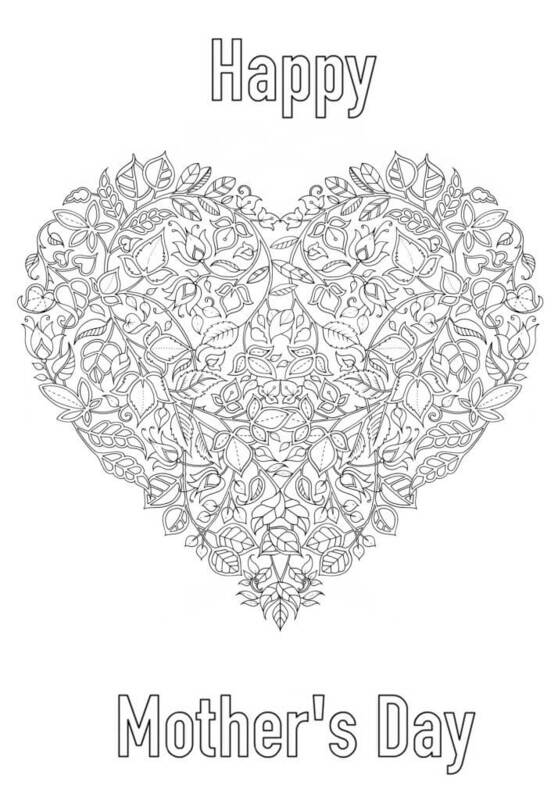 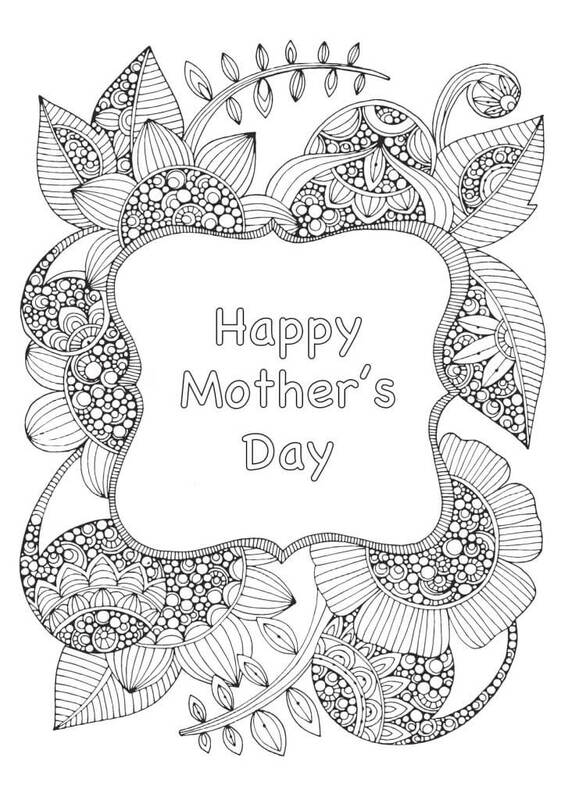 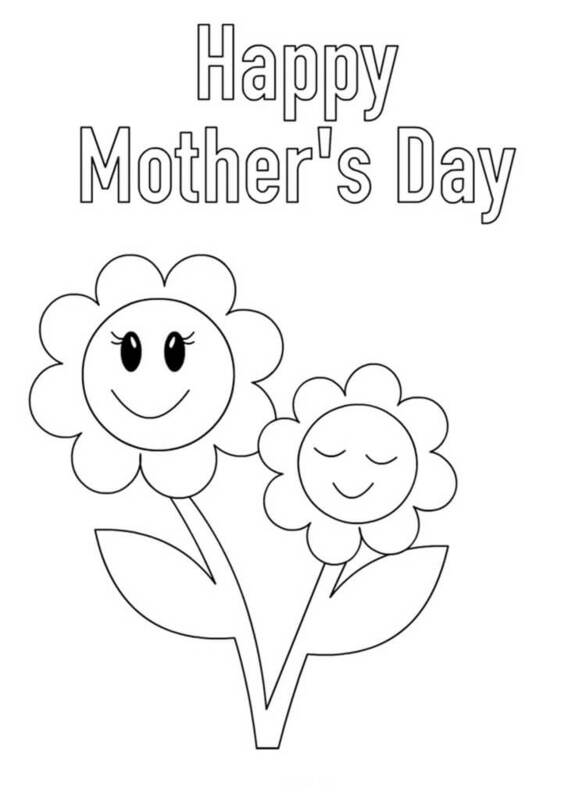 Colour one of these pictures or print off one of the free Mother’s Day cards – ready to fold, colour and write a special message for mum. 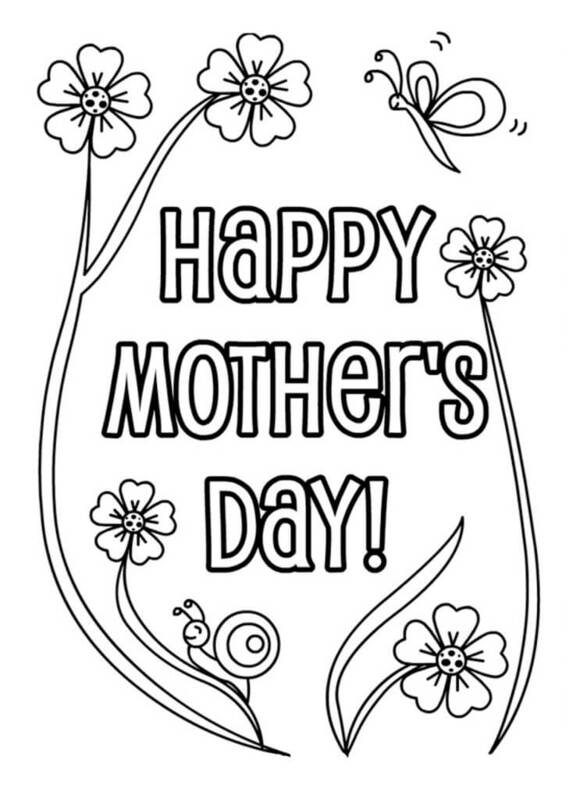 Why not make it stand out even more by gluing fabric, buttons, glitter or sequins onto the card for a 3D textured effect?